Size: 2 Convex mirrors 9 x 5 approx. With more than two decades of experience in the field of Industrial Safety Products, we have emerged as a respectable leader for the supply of Search Mirror. 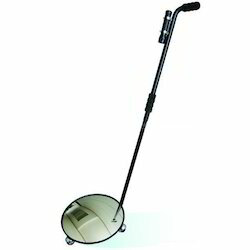 Dog leg mirror (extension mirror)-nss-04 features: 1. Light weight 2. Search overhead & underneath 3. 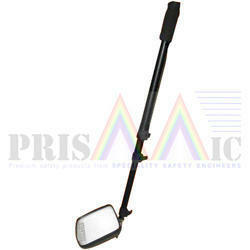 Telescopic rod (extendable up to 5 ft) 4. Size: 11 inch x 6 inch.